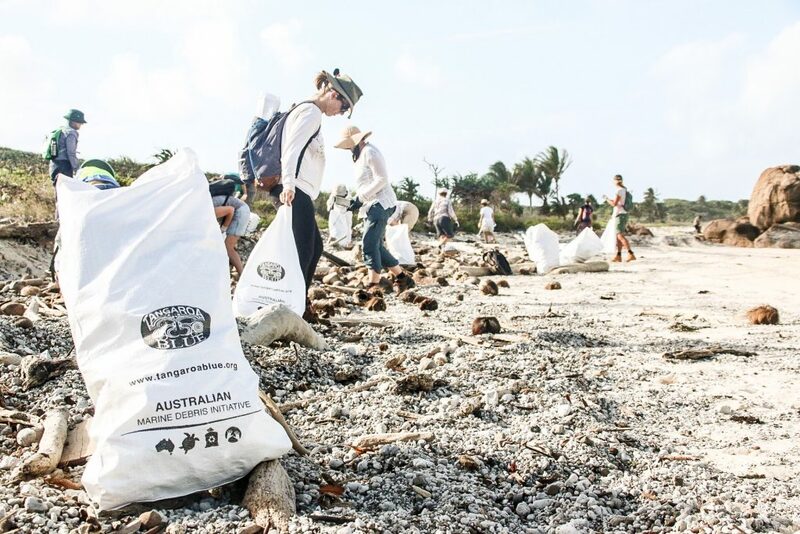 Our 2017 Trash Tribe expedition to Chilli Beach made the ocean 7 tonnes lighter! 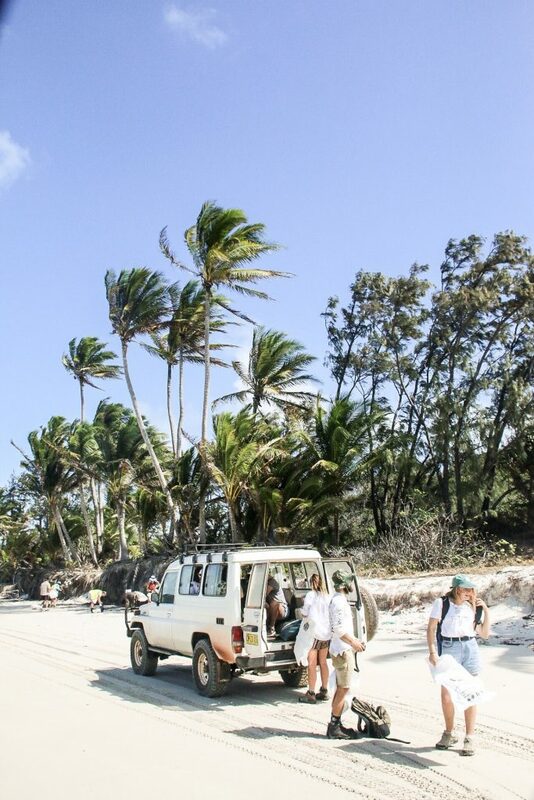 Returning to Chilli Beach two weeks ago, we were excited for another week spent cleaning one of our favourite beaches in Australia. 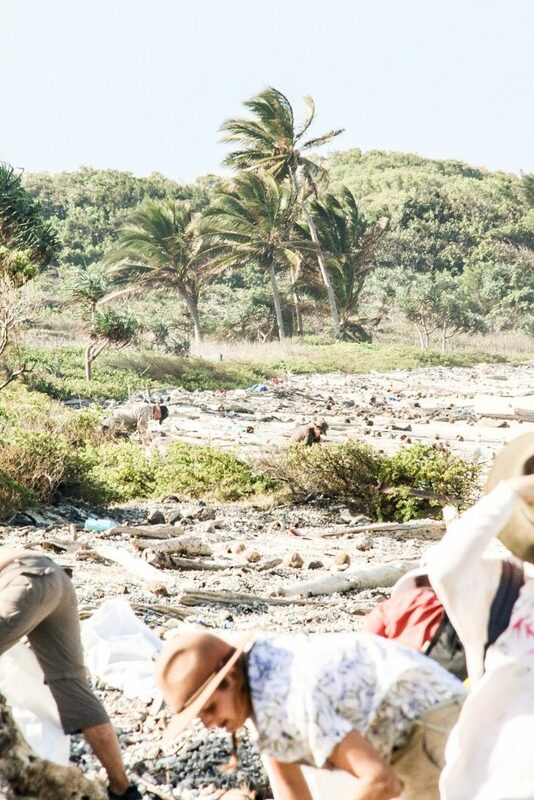 Chilli Beach is a special place – it’s where we took our first Trash Tribe in 2015, and also ecologically an incredibly unique place. 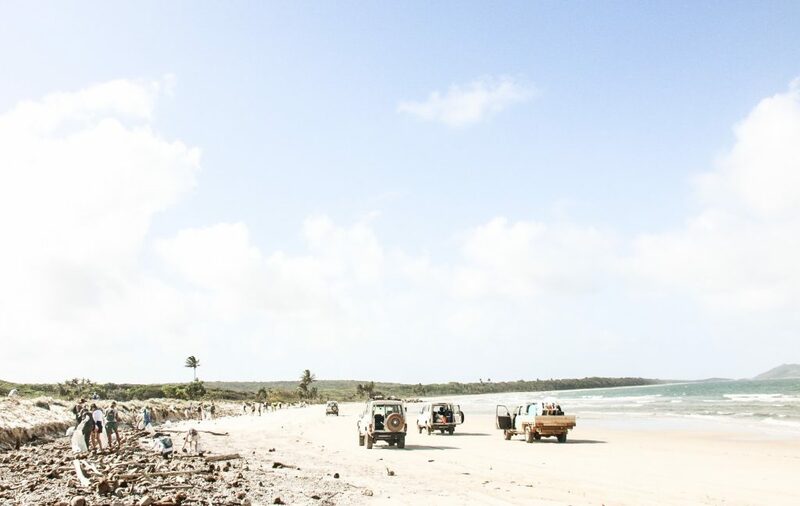 Situated on the east coast of the Cape York Peninsula, Chilli Beach is nestled amongst the rainforest of the Kutini-Payamu (Iron Range) National Park, a small patch of rainforest abundant with wildlife found on in that one park and in Papua New Guinea. 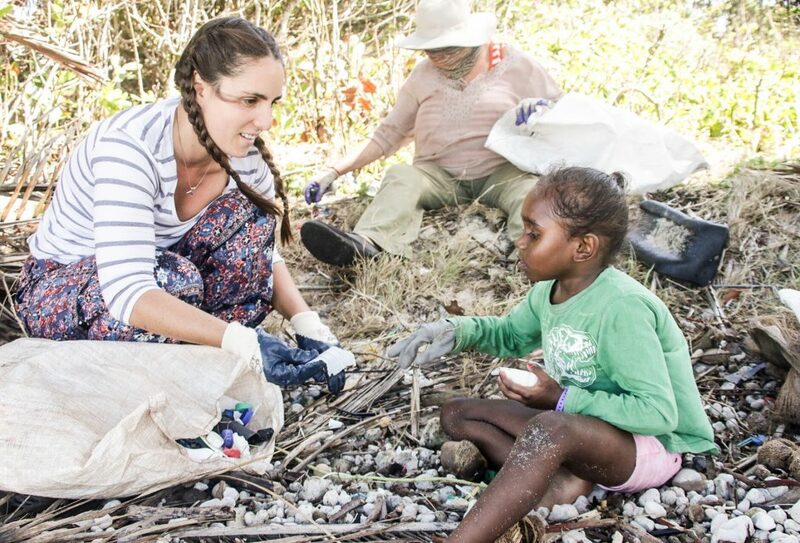 In 2015, the Trash Tribe helped removed over 3.1 tonnes of marine debris off the 6.7km long Chilli Beach. 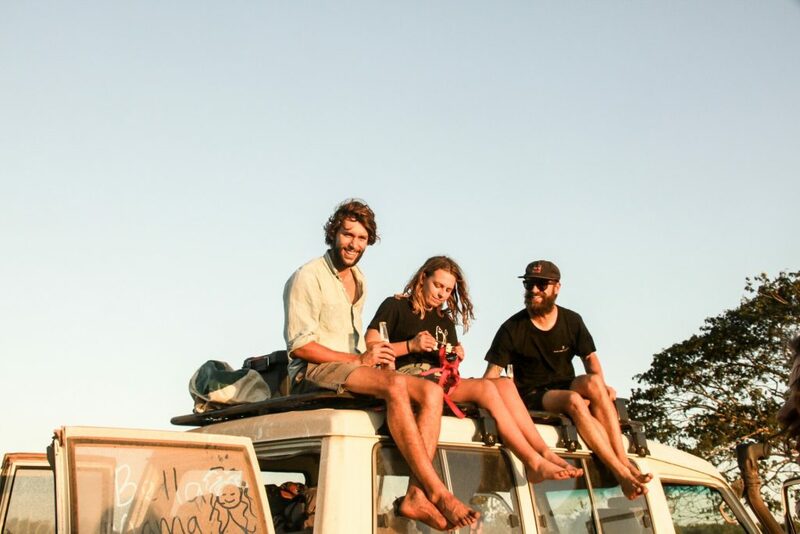 With our new Tribe in tow this year, we were expecting to only remove 2 tonnes – how mistaken we were. By Day 3 of our clean up we had already tipped the scales at 3 tonnes and were only halfway through cleaning the beach. 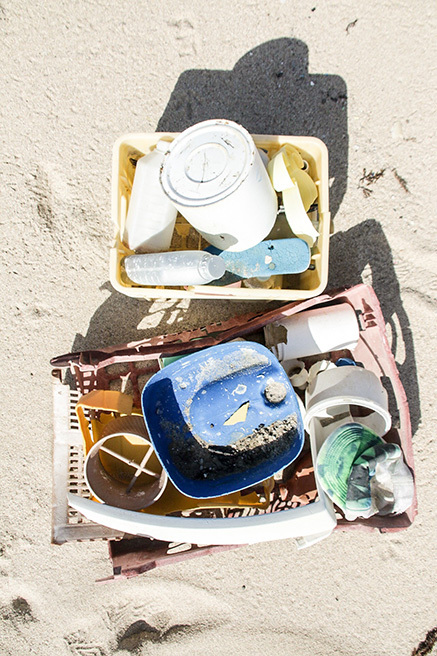 Spirits were low for the first time on the trip, with many of us realising that perhaps we wouldn’t even clean the entire beach this year. Fortunately our Tribe of passionate movers and shakers shook off the bad vibes and stepped on to the beach for the final two days with even more determination to get the job done. 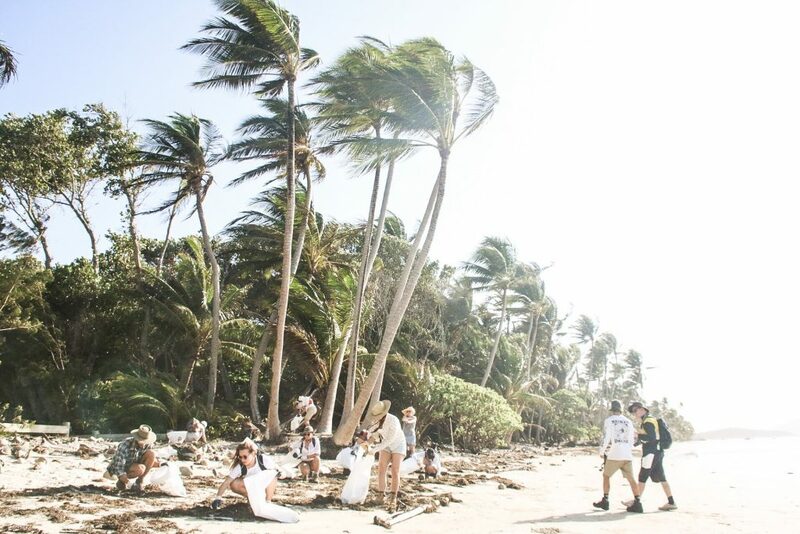 By the end of Day 5 we had removed 7 tonnes of debris and pollution from Chilli Beach – what a bittersweet moment that was. The ocean was 7 tonnes lighter, but what the hell was it doing there in the first place?! 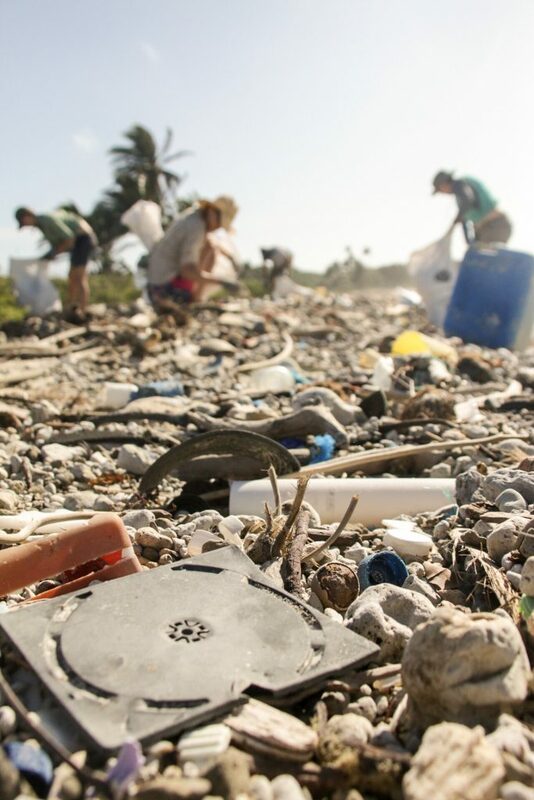 Our partner organisation, Tangaroa Blue, who coordinate the Chilli Beach clean up suspect that unusual weather events and increased sand erosion explains the spike in the amount of debris we collected this year. 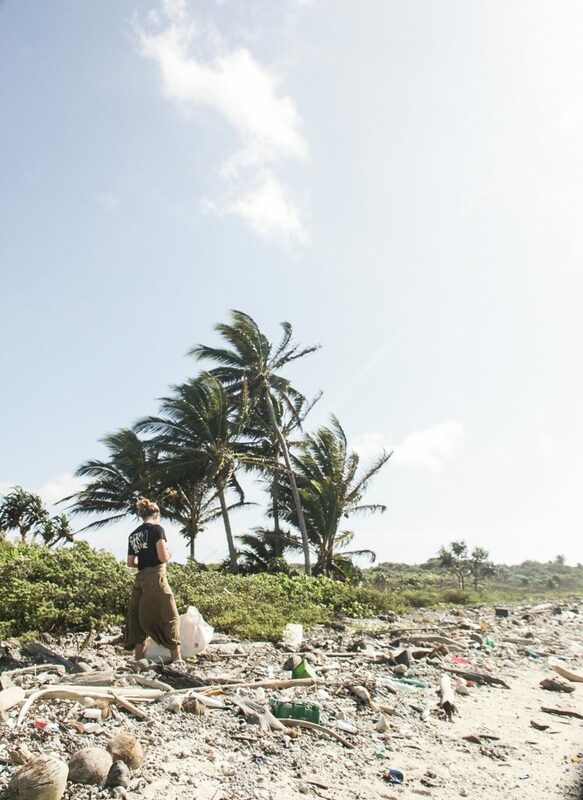 Whatever the cause, our Tribe returned home this week with renewed enthusiasm to spread the message of plastic-free living and keeping our oceans clean. We cannot wait to share with you what they all create! 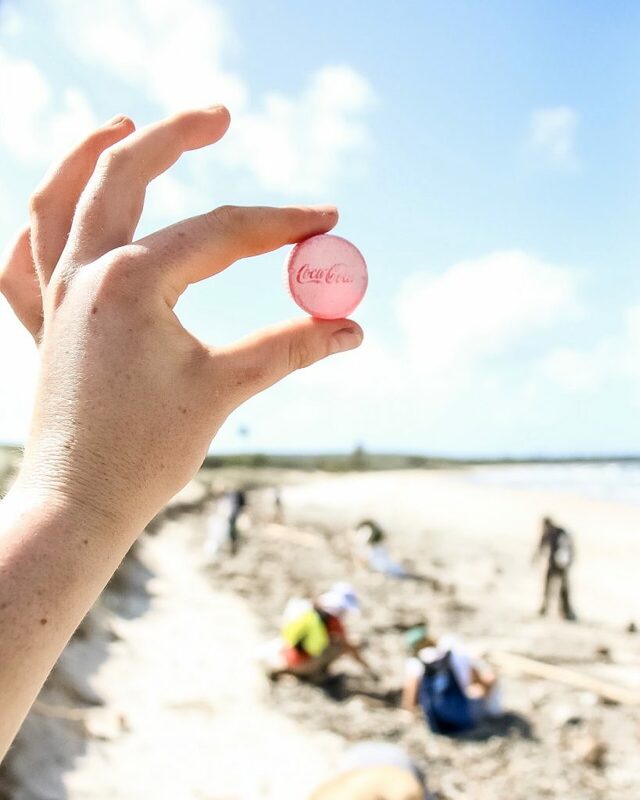 The 2017 Trash Tribe expedition was made possible by our brand partners – Earth Bottles, Organic Crew, Camp Cove Swim, OceanZen Swim, Surf Collective, ECO. Modern Essentials and Dumbo Feather. 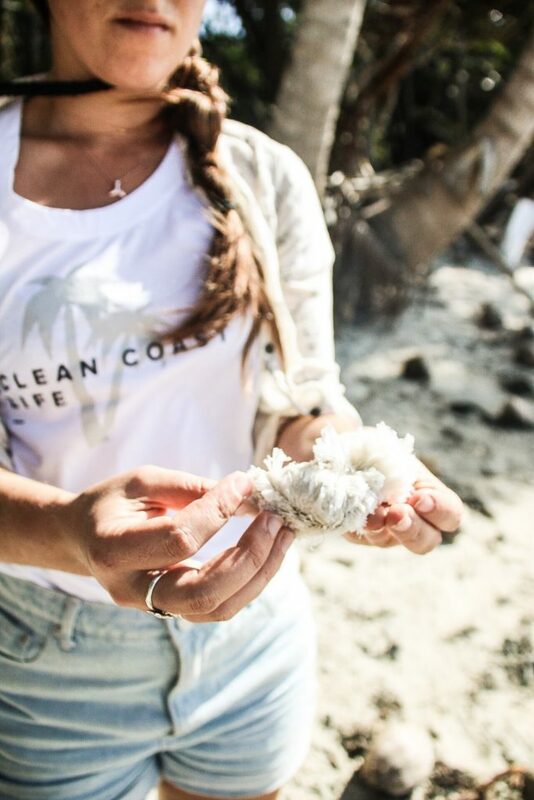 The Chilli Beach clean up is coordinated by Tangaroa Blue.